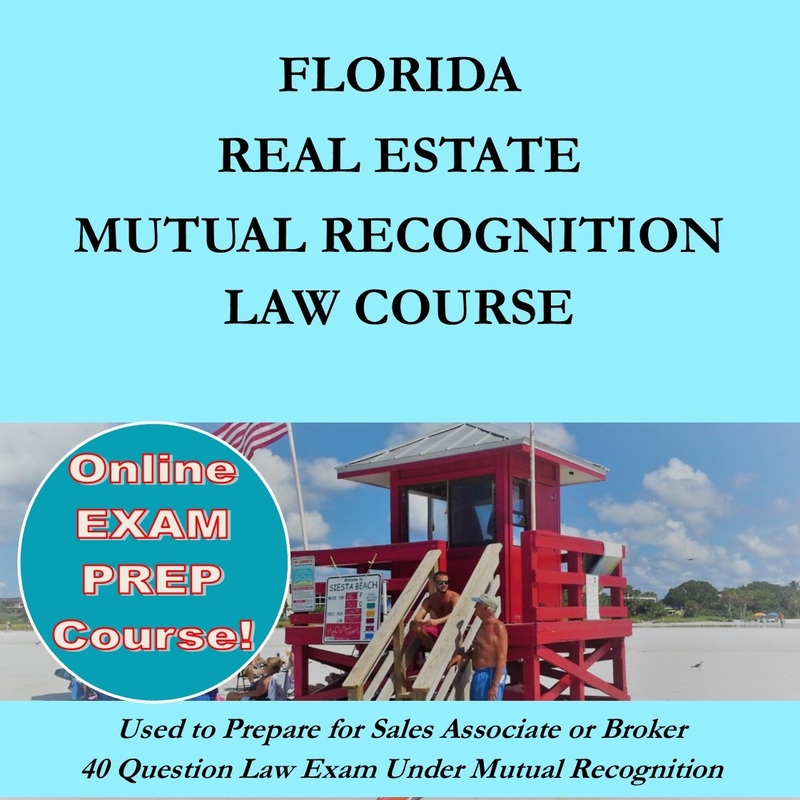 This course focuses on the information you will be tested on during the Mutual Recognition Florida Law Exam. 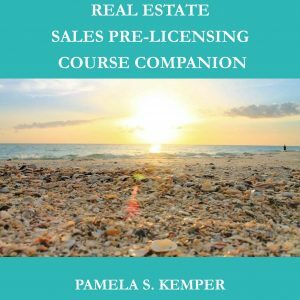 Review licensing requirements under Mutual Recognition. 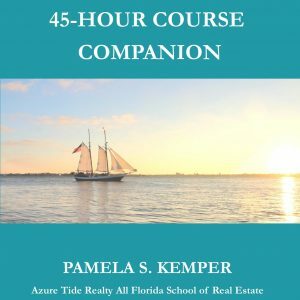 Prepare for the Florida Real Estate Law Exam! Enrollment access time for the course is for 90 days. Extensions are available! 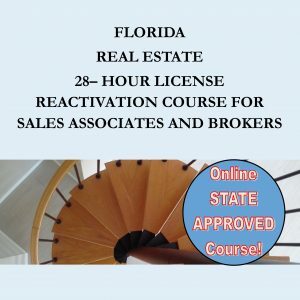 This is NOT the licensing course required for someone who does NOT already hold a license in one of the 7 states mentioned. 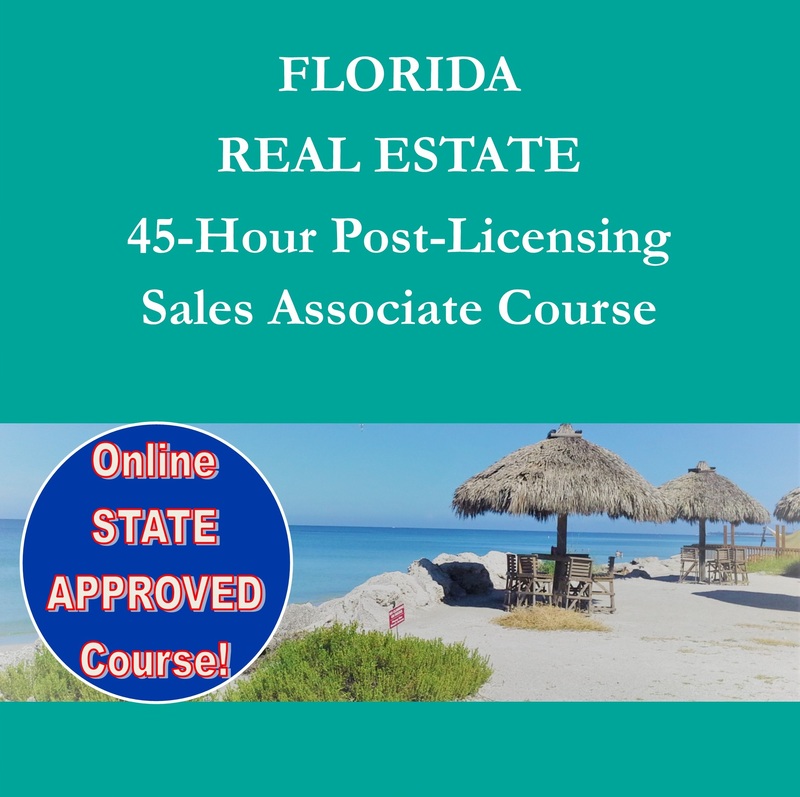 For a licensing course, see Florida Real Estate 63-Hour Sales Associate Course.